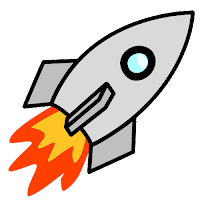 Rocket Stack Rank™ (RSR) aims to help casual SF fans find and discuss great original short fiction. It reviews science fiction and fantasy short stories, novelettes, and novellas, and publishes articles of interest to fans. "Render Unto Caesar," by Eduardo Vaquerizo (translated by Rich Larson, edited by Trevor Quachri), appeared in Analog Science Fiction and Fact issue 07-08|18, published on June 15, 2018 by Penny Publications. Pro: The dialogue is natural and the narration is transparent, which speaks to an unusually excellent translation. Con: Too many things break suspension of disbelief. Giving a man a uterus and forcing him to have a baby as a punishment is just bizarre. If nothing else, the drugs needed to make it work would likely harm the infant. Second, the reporter doesn’t talk like a reporter, and if he wanted to kill the story, he wouldn’t have showed up in person. Third, if the church wanted kids to brainwash, why not just run an orphanage? Follow RSR on Twitter, Facebook, RSS, or E-mail. Welcome! RSR in a Nutshell! Once a month, on the 15th, this blog posts groups of rated stories. Casual SF fans with only a few hours free can (1) use our rating, time estimate and blurb to ⚑flag a few stories to read; then for each story (2) click the title if it's a link or the Issue link to access, borrow, or purchase individual back issues with the stories; (3) read the story in an app, browser, or printed form; (4) click the 🔎︎Reviews link to see what other people think; (5) click the 🚀︎Review link for RSR's mini-review; then (6) ★rate the story so it'll appear in the ⚑★My Ratings page for use when they plan award nominations. Once a month, on the 1st, this blog updates the previous month's stories to identify the ones Recommended By other reviewers🏆📙﻿👍. Readers can follow the links to their reviews and use them to choose additional stories to read. The 📅Year-To-Date page is updated with all of the previous month's stories that got recommendations from anyone (not just RSR), and the ✍New Writers page is updated with the stories of any Campbell Award-eligible writers (both pages are useful for catching up if you're new to the blog). 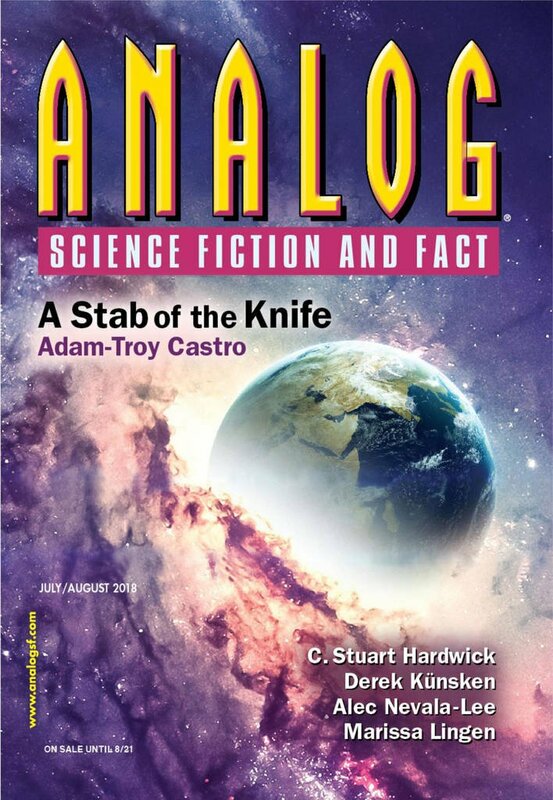 Once a year, at the start of the Hugo Awards nomination period, the Year-To-Date page becomes the SF/F Awards page with updates for stories included in "year's best" anthologies, links to annotated versions of the Locus Recommended Reading List and Nebula Award finalists, and exhibits of select professional artists. Use them as guides for further reading, and look in the My Ratings page for the stories you've read and rated over the course of the year when you do your short fiction nominations for the Hugo, Locus, and magazine-specific awards. After Hugo nominations close, the SF/F Awards page becomes the 🏆Best SF/F page and the stories are updated as major award finalists are announced. With the final recommendations in by mid-summer, RSR can slice-and-dice the year's Best SF/F stories into selections of 🚀Science Fiction, ✨Fantasy, and 🌈LGBT stories, and stories by 📚People of Color. Note: Authors eligible for the Campbell Award are identified with a 1 or 2 superscript for their year.